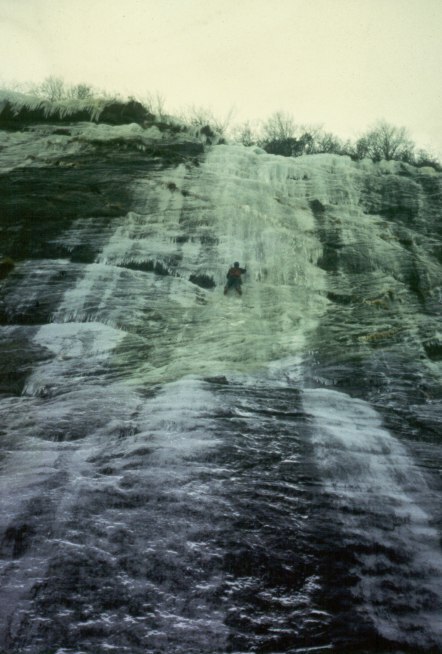 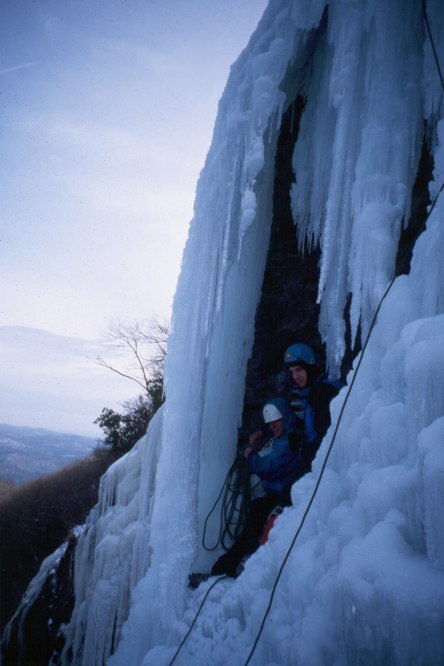 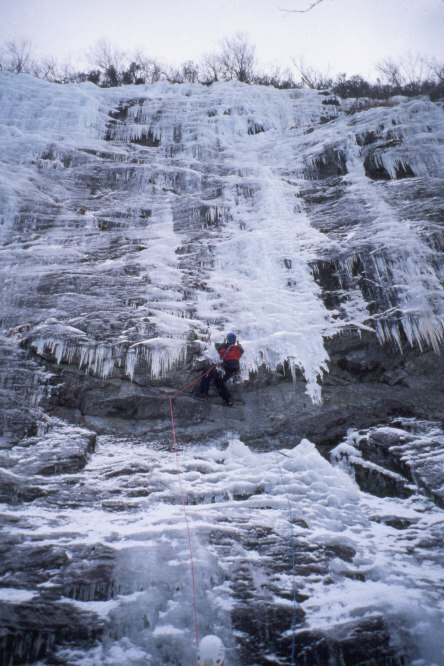 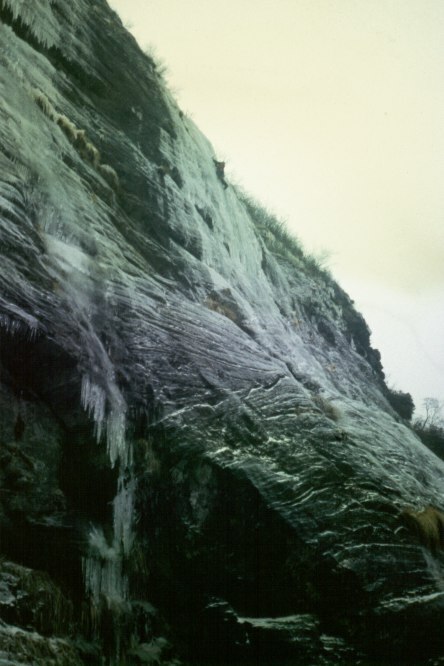 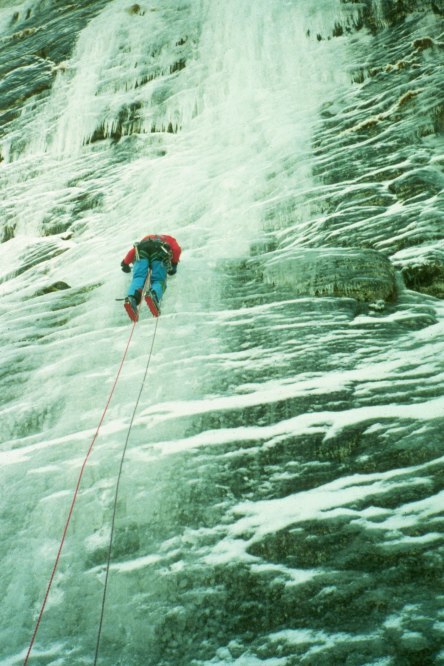 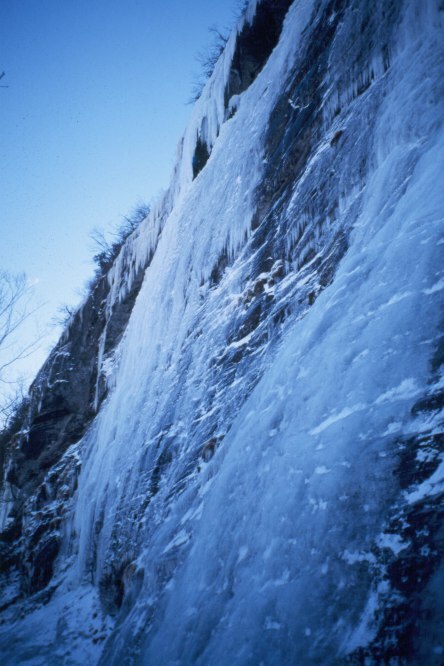 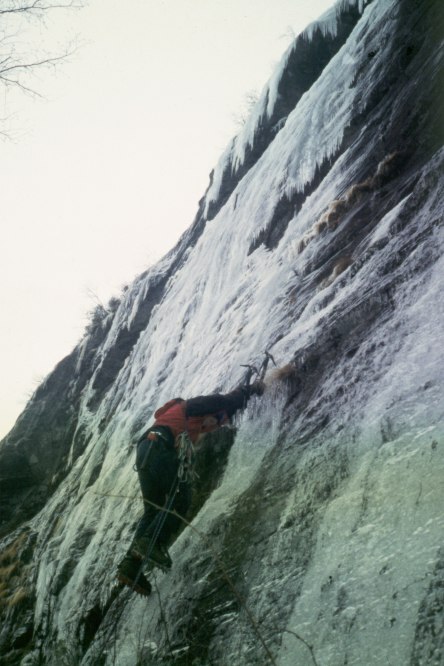 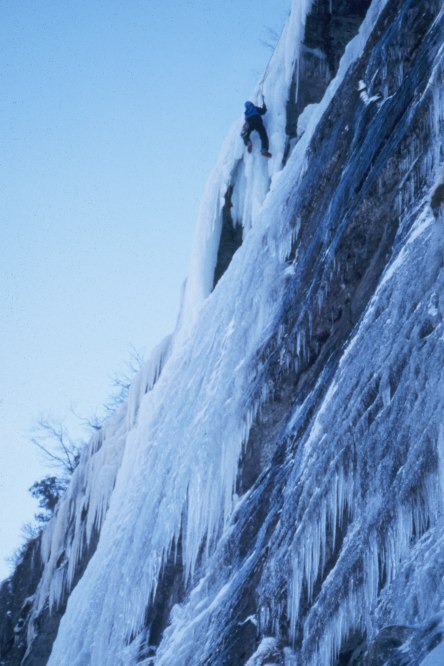 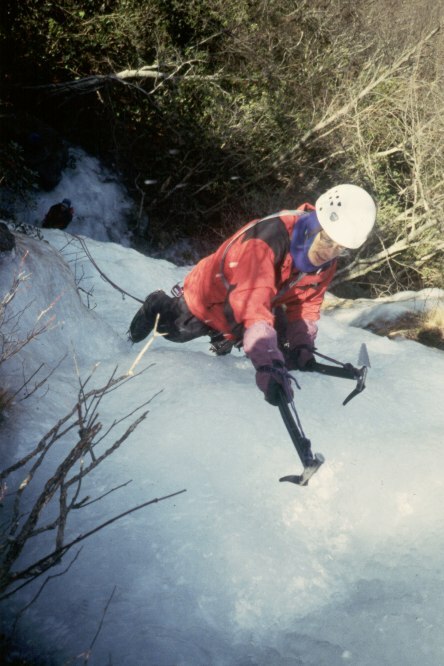 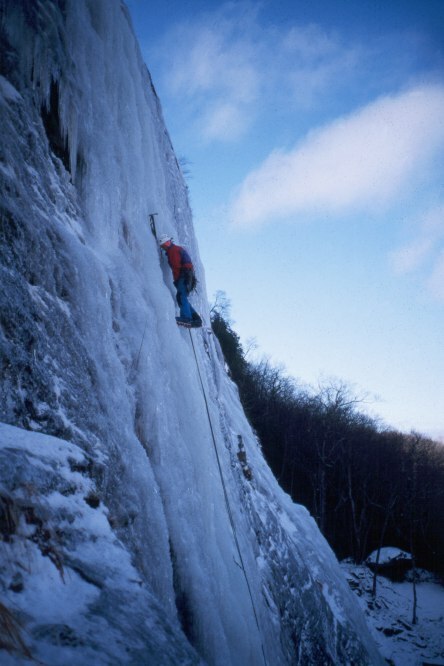 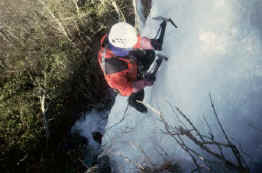 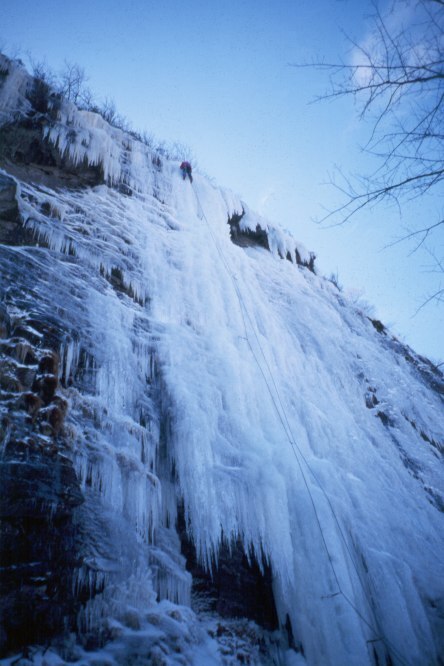 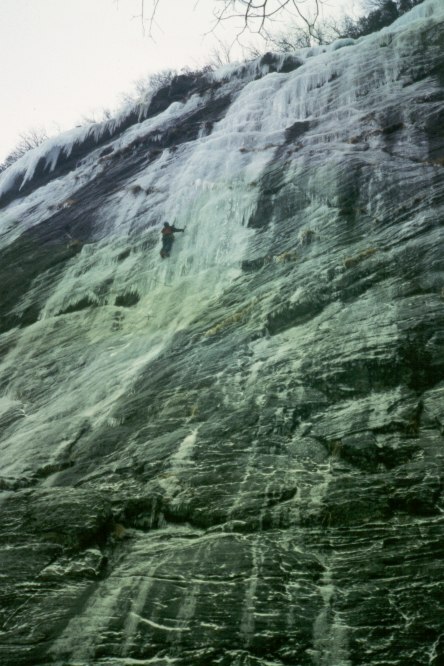 Rabun Bald located near the town of Sky Valley is Georgia's Premier ice climbing area. 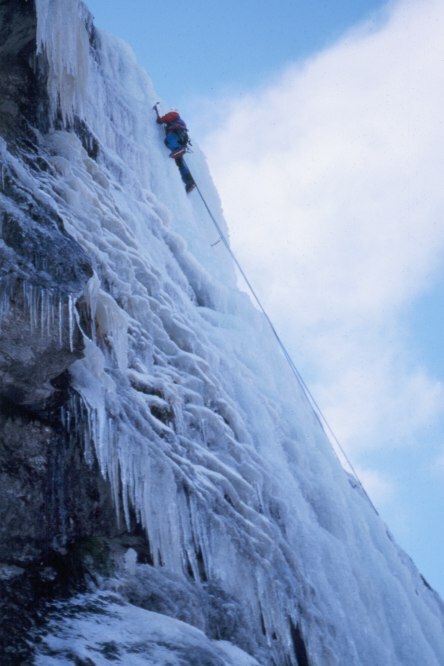 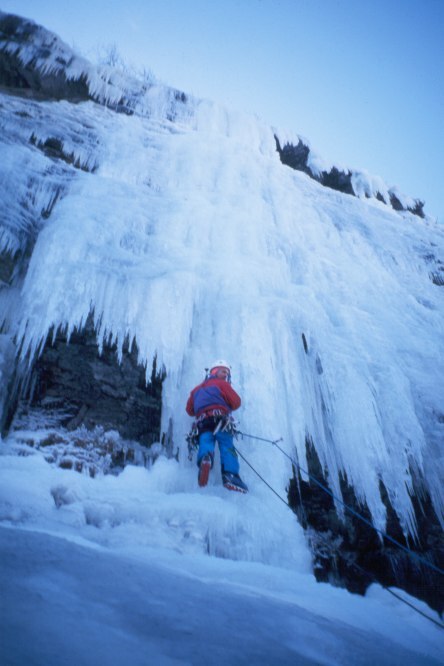 From single pitch moderates to two pitch desperates you will not be disappointed. I will stand this area, when in condition, up against most any single cliff line of ice in the country.